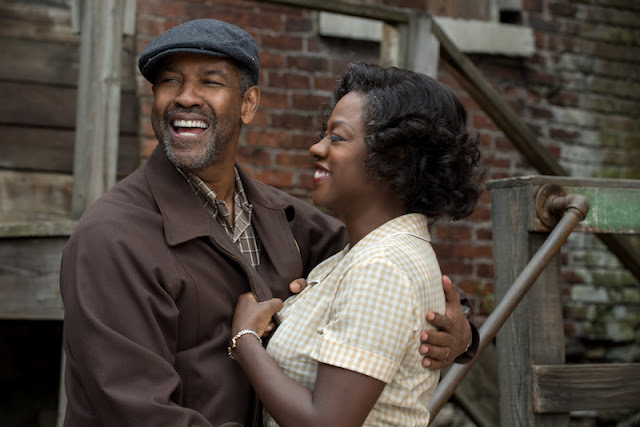 Opening on Christmas Day, Fences (Paramount Pictures), the film adaption of August Wilson's Pulitzer Prize winning play. The film is directed by and stars Denzel Washington. Joining him is Viola Davis reprising their roles from the 2010 Broadway revival. Check out the trailer below. I saw the play when it was on Broadway starring James Earl Jones and Mary Alice. My mother and I have a bit of a tradition going to see August Wilson plays. I foresee us upholding our tradition with the film!